What is the most important keyword for business success in 2015? With the rapid rise of mobile customers, mobility is now regarded crucial in CRM, for delivering enhanced customer experience and improved retention numbers. Here are six ways you can create customer delight through mobile CRM. Access to vital demographic data through social channels on sign up. Availability of wider range of offerings via digital platforms. Risk avoidance on loss of physical cards and data loss. Ease of set up and availability of customized offerings. 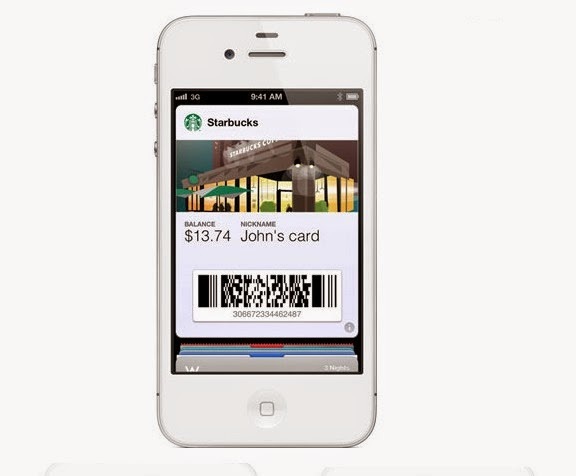 Reward points notifications can be sent instantly to mobiles. Customers hate spammy and irrelevant campaigns. You do not want your business listed on a DND list. However, with the help of mobile CRM, you can identify and analyze customer purchasing behavior and send out customized offers that are relevant, directly on their mobiles. Mobile CRM brings the power of speed and personalization to your customers. You can employ white space advertising techniques. 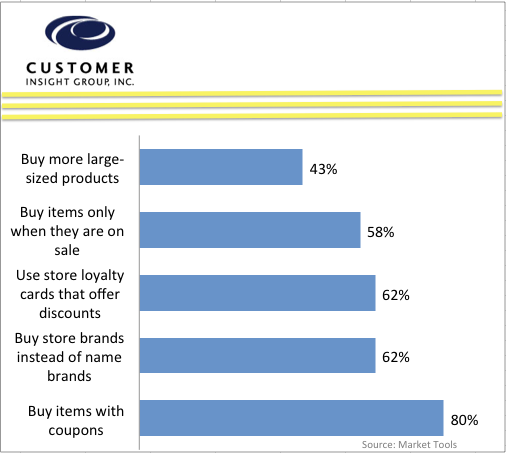 Gone are the days where customers physically mailed coupons to win prizes and discounts. With the prevalence of camera phones, you can enable your customers to take snapshots of coupon codes and redeem them online via web or app. You can even give out popular coupon deals that are exclusively on mobile based purchase. Having a well staffed service call center is nice, but go one step ahead and start offering support through social media channels on mobile. Offering this service will open up new avenues of customer engagement that can result in instant customer delight. Here are three reasons why you should opt for social media based customer service. Social media platforms are increasingly utilized for buying, availing facilities and sharing reviews. It is a very low cost self care option. It provides an opportunity to companies to increase CRM data with customer’s social media profile. It is important to be aware of customer satisfaction levels immediately after service/query resolution. You can do this with the help of toll free feedback mechanism (Yes/No smses, email surveys) etc. Do not wait to send out weekly or quarterly customer satisfaction surveys. After an issue is resolved, send a simple question on sms for executive rating or an email for resolution quality rating. You may even ask for suggestions. You have a well designed and aesthetic looking website? Very good! But is it mobile optimized? Not many businesses care about optimizing their digital presence for mobile. This results in missing out on a large mobile audience. Your mobile platform (App or HTML5) should be well designed and legible for all devices, screen sizes and OSs. It should be noted that HTML5 is easier to implement and support on wide devices and software platforms. Also, it doesn’t help if the user has wait even minutes for the mobile page or app to load. Make sure your data speed is optimized for all connections. 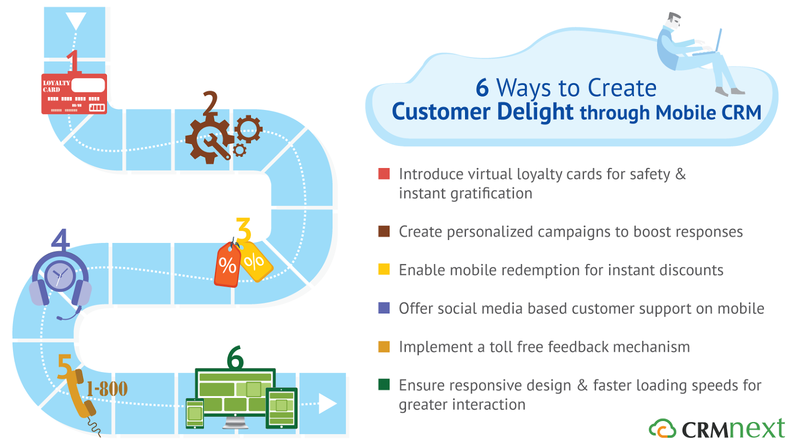 Follow the above six ways to create customer delight with the help of mobile CRM, that in turn will boost your customer retention numbers and improve your market share.